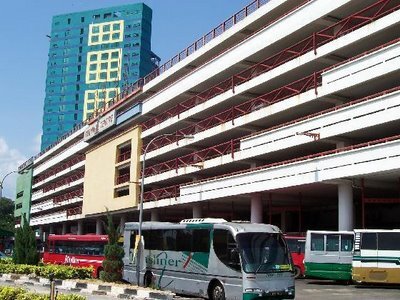 No matter where you are, hop onto the LRT and get down when you are at Pasar Seni (or also known as Central Market). On arrival, you'll be able to see A LOT of buses leaving town according to their destination. Then, ask around (or be adventurous, walk around!) until you see buses leaving to Terminal 1, Seremban. 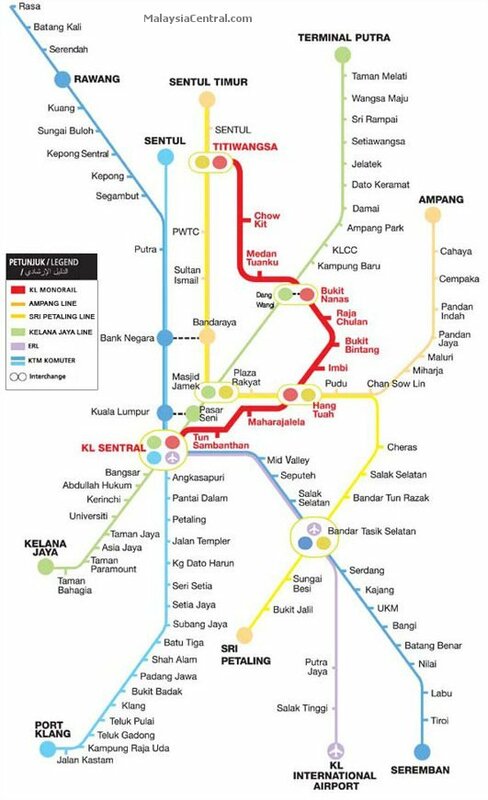 I'll suggest that you take SKS Bus, as they have buses leaving to Seremban every half an hour (now that's efficient!). Bus ticket is priced at RM 6.00 per person, which is a very affordable price. 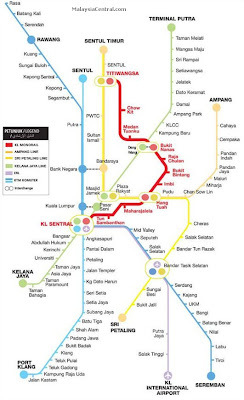 Journey to Seremban would take around 45 minutes. From there, you'll see lotsa town buses. Get to platform 18, and be ready to wait. You're lucky if the bus arrives quick. Bus ticket is RM 4.00. And also DO NOT sit at the back of the bus, unless you enjoy riding on a bumpy roller coaster (haha). Journey takes around...1 hour (or was it 1 1/2 hour?) if I'm not mistaken. And ta-da! You're at Terminal Port Dickson! :) From there, take a taxi to your destination.